Hello guys! Sorry if reptiles gross you out too. I don't like reptiles but this one caught my heart. Meet Cattleya my new pet Philippine Sail-fin Lizard.. It's sleeping in these pics..
Also, I got a new award from Meream of bored and crafty. Thank you for noticing my weee blog. I hope to be able to entertain and give you a few sensible chunks of information. 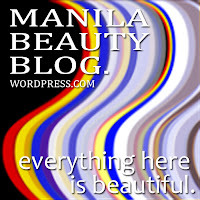 And lastly checkout the bongga blog giveaways of the girls im following. I promise the stuff they give away are far from being bland! Click the pictures to be routed to their respective giveaway mechanics. 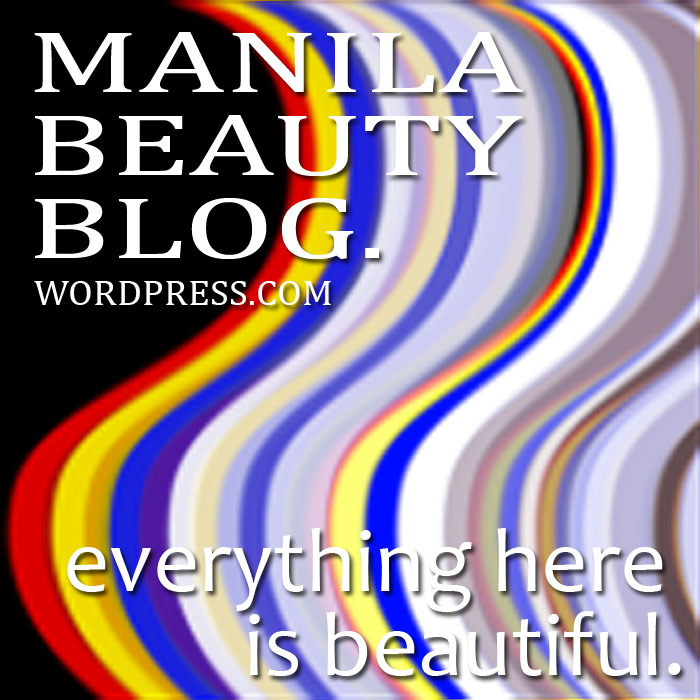 Kudos to The New Philippine Lawyers! !